The phase 2 trial focused on the safety and maximum tolerated dose of Human Spinal Cord Derived Neural Stem Cell Transplantation. This study expanded on the work of the phase 1 study directed by Eva L. Feldman, M.D., Ph.D., who is the principal investigator and director of the first-ever FDA-approved human clinical trial of stem cells injected directly into the spinal cords of ALS patients. Phase 1 of the trial, designed to study the safety of the procedure, was completed in 2013 with no significant adverse side effects to patients. Phase 2 included 15 additional participants, the last 3 of which received 8 million stem cells injected into the lumbar spinal cord followed by 8 million stem cells injected into the cervical spinal cord. 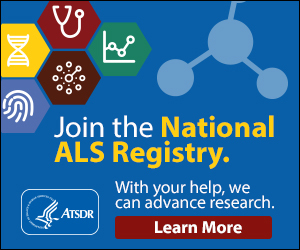 Data from these studies suggest that the procedure is safe for persons with ALS (https://www.ncbi.nlm.nih.gov/pubmed/29928656). We do not currently have an enrolling stem cell trial. Information regarding future trials is anticipated to be announced by Neuralstem (https://www.neuralstem.com/).